Doronicum clusii ssp. clusii – Carinthia (Austria). 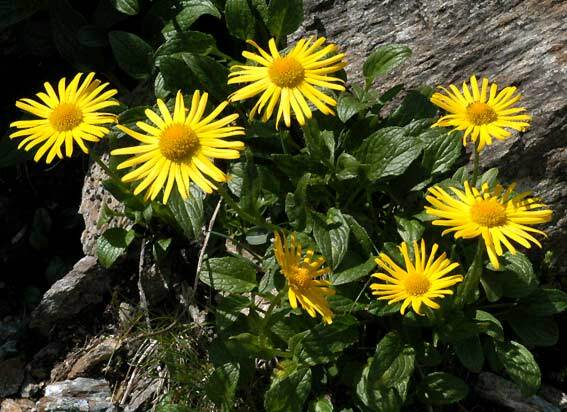 This yellow daisy flowers in spring and early summer on stony slopes and screes. It is widely distributed in the mountainsof Europe.